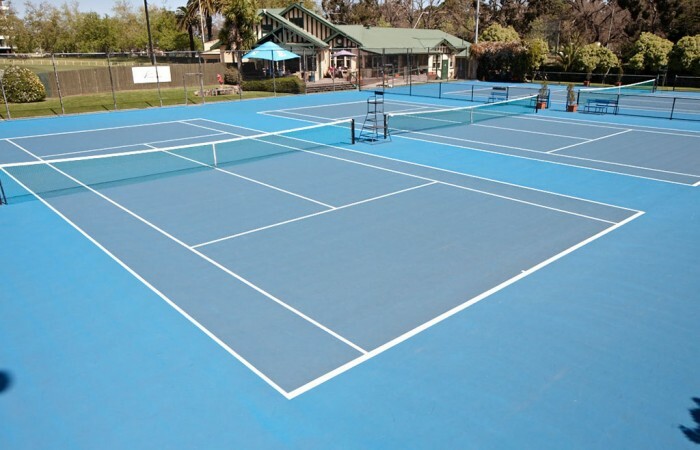 As well as promoting tennis and participation, Tennis Australia facilitates player development, stages local and international events and invests in tennis facilities around Australia. Melbourne Park is currently undergoing the largest scale redevelopment in the precinct’s history. Tennis Australia partners with its member state and territory associations who share the same aims, objectives and the commitment to succeed. Dreaming of a career in tennis? We employ experts in the fields of sports administration, coaching, media, legal, financial, IT, marketing, sponsorship, HR, broadcast, events, ticketing, and hospitality. Find out who is on Tennis Australia's Board and Executive Team. 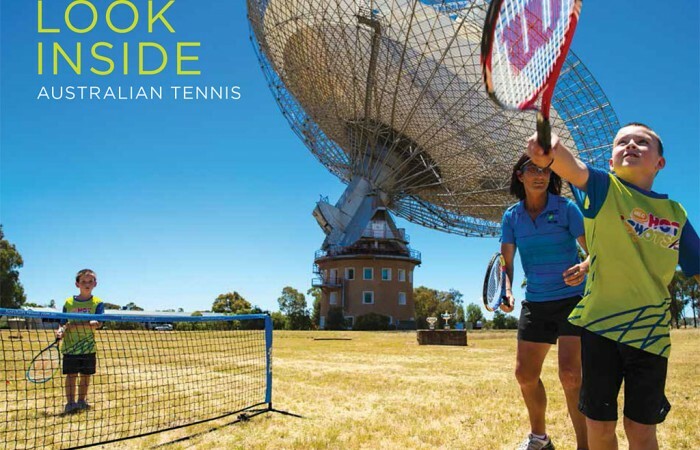 Download or view Tennis Australia’s current and past Annual Reports, policies and fact sheets. We keep Australian and international media representatives informed about news-breaking events, tournaments and tennis-related issues. Tennis Cares works with various charities, including Beyond Blue and the Kids Tennis Foundation. We can’t do it alone – with the assistance of a number of organisations we’re promoting tennis Australia-wide. See how we're making tennis accessible to all Australians. Learn about our vision and approach to nurturing and advancing tennis and its facilities in partnership with our Member Associations, clubs, government and others. 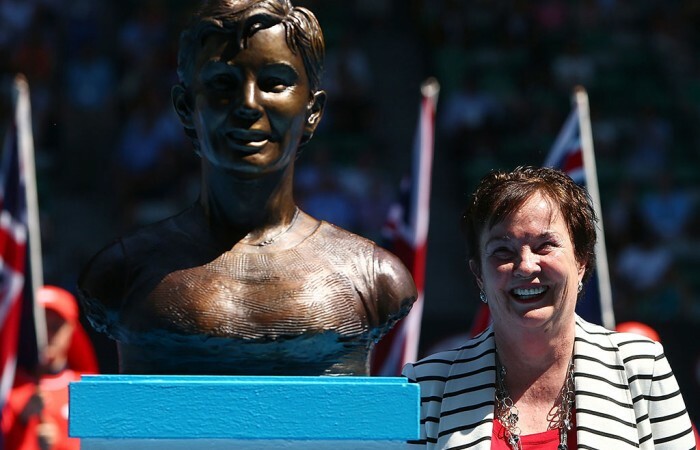 Australian Tennis Hall of Fame inductees are honoured with a bronze bust that is displayed in Garden Square alongside other members.